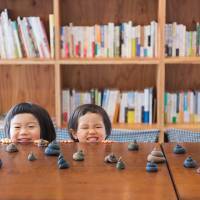 Kids play with Mizuiro Inc.'s Musumusu Animal Poop Clay. Inspired by the 2018 Good Toy Awards winners, announced in May by the NPO Japan Good Toy Association, this month’s On: Design takes a look at a few aesthetically pleasing items to help keep the kids entertained over the summer holidays. The top Good Toy Award went to Mamamano’s Shiki Ki Tsumiki (¥7,776), a balancing tree game designed by Mika Ebata. Most balancing games involve a rocking base, with the thrill coming from the pieces eventually toppling over. Ebata’s game, however, is much more meditative and could pass for an art object. 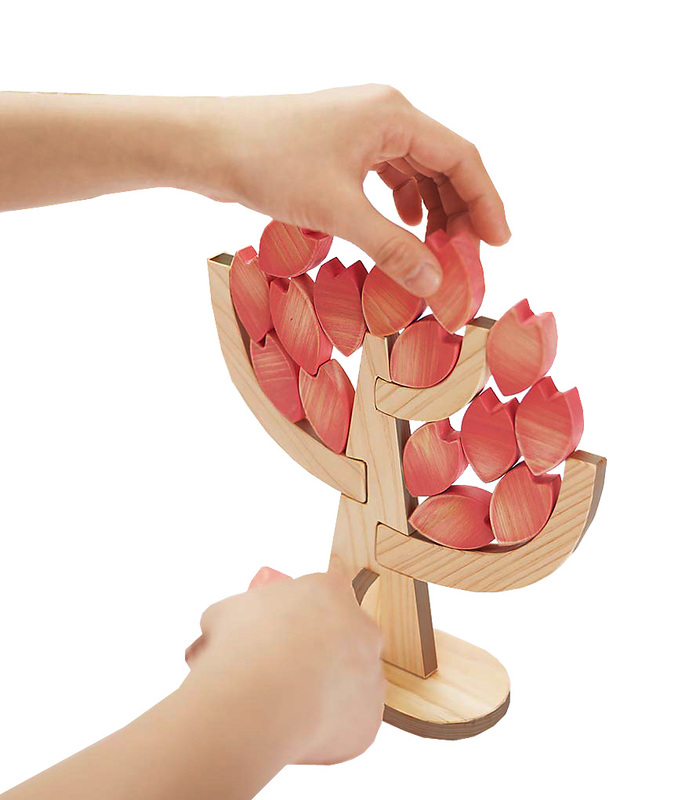 Made of solid wood, six pieces slot together to form a sturdy tree trunk base on which players balance 18 or 19 small but chunky leaf or fruit shapes to fill its branches. Four types of tree are available, each in different colors to express a season, with spring (pictured) replacing the leaf pieces with pink cherry blossom petals. While being a blissfully quiet game, it involves just enough concentration to keep a restless child entertained. 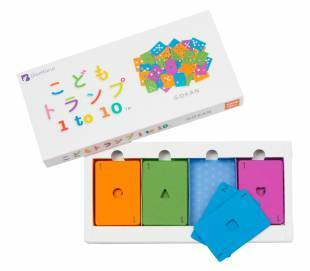 For parents hoping to have their kids learn as they play through the holidays, Bambino Japan LLC’s Kids’ Toy Cards 1 to 10, another Good Toy Awards winner, uses playing-card icons to help kids master counting and basic math. 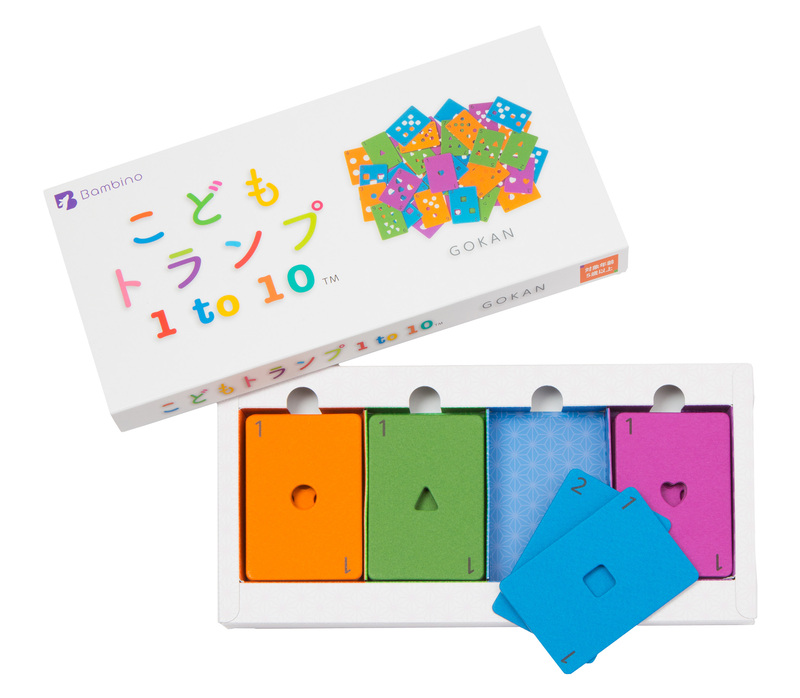 The shapes of each suit are punched out of colorful stiff card, making them more tactile and easy to identify, and the box comes with simple game suggestions, such as getting kids to guess the numbers on cards by touch alone. There are no court cards, but the set could also be a good primer before kids move onto a full deck. The classic 1980s tile-matching puzzle game Tetris will mark its 35th anniversary next year. 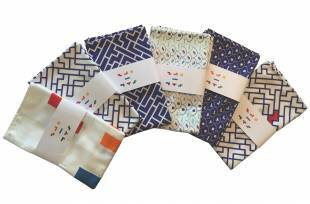 To help fans celebrate, industrial design consultancy Product Japan has come up with an unusual collaboration by bringing together The Tetris Company with Japanese traditional artisans for a range of Tetris-inspired goods. Perhaps some of the lineup’s best interpretations of the iconic Tetris tiles are those found in the Kyoto-based bamboo-wood artisans’ bento lunch boxes (¥20,520-¥30,240) and jūbako tiered boxes (pictured, made to order from ¥108,000). 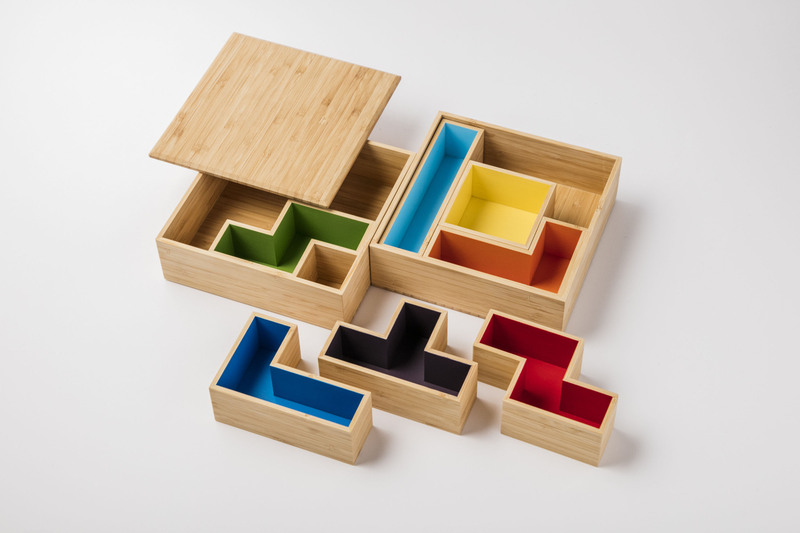 Here, the seven tetrominoes have been turned into interchangeable compartments that sport Tetris game colors — as highlights on natural wood on the bento-box and fully lining the jūbako ones. Designed to allow you to create combinations of sections to suit your needs, the boxes also retain a little bit of the puzzle element. The lineup, which includes tetromino-design hand towels and other small items, is currently only available at The Cover Nippon store on the third floor of Roppongi Midtown, Tokyo, but a website is in the works. 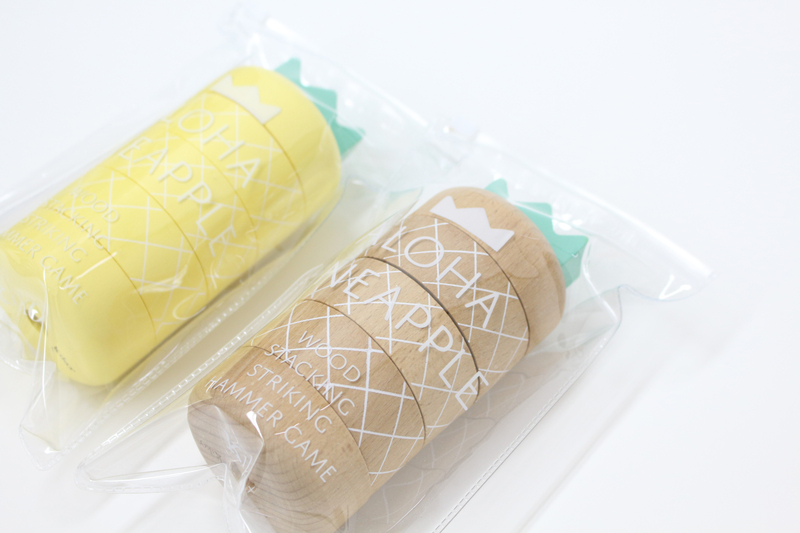 Another modern take on a classic is Kiko+’s new Aloha Pineapple (¥1,944). Kiko+’s contemporary versions of good old-fashioned wooden toys, such as its handheld “video game” (in place of the screen is a water puzzle), have always been cute fun. The Aloha Pineapple, however, is a fruity take on an old Japanese game — Daruma Otoshi, which involves a small hammer and a stack of multicolored blocks topped with one sporting the face of a Dharma doll. The object of Daruma Otoshi is to hammer away blocks from the bottom of the pile without knocking the whole thing over. The Aloha Pineapple does away with daruma, who in the slightly garish traditional game usually looks angry at his impending fall. 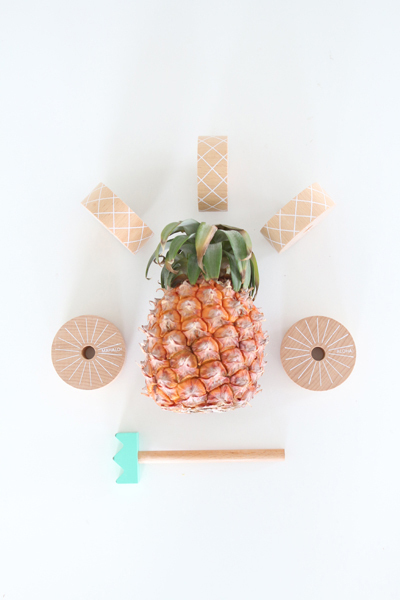 In place of his face is the top of a sliced pineapple, which makes the body of the stack. Available in natural wood or lemon yellow, the pineapple is beeswax polished, with its leafy head doubling as the hammer to play the game. What kid doesn’t like poop? Last year, a poop-themed kanji study book became a best-seller in Japan, while the poop icon has long been a popular emoji. 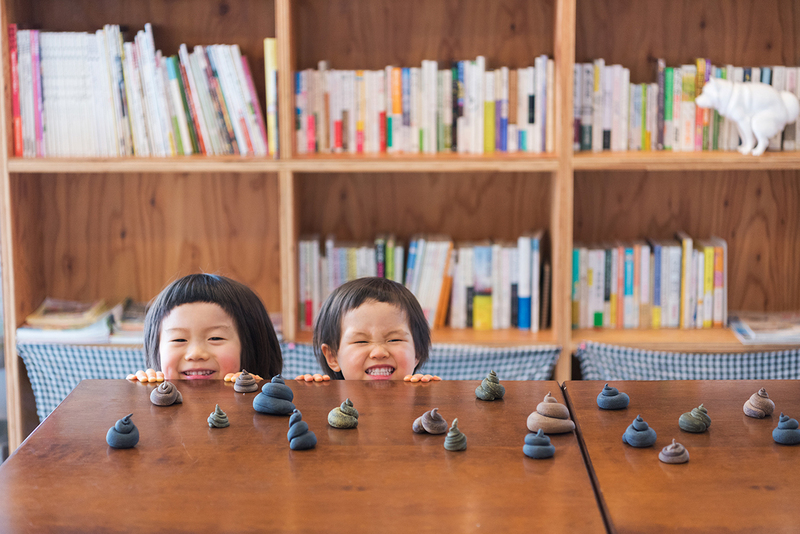 Riffing on this is Mizuiro Inc.’s Musumusu Animal Poop Clay — a series of brown modeling clay that, yes, looks like lumps of doo doo. There’s more to this than meets the eye, though. 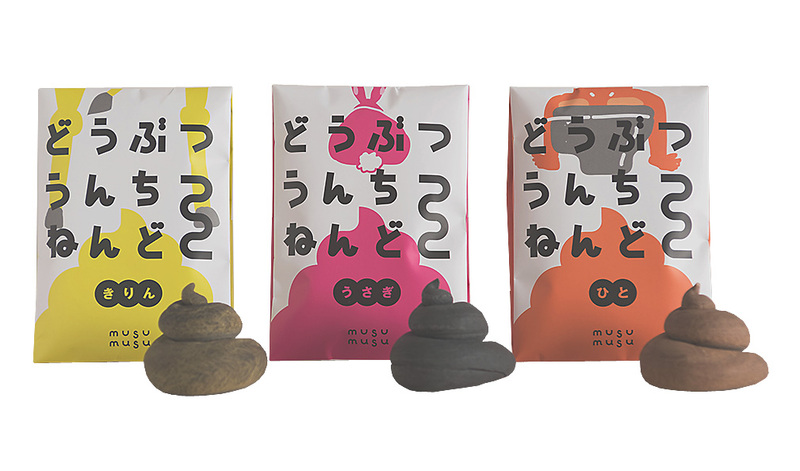 Designed to encourage kids to think about where poop actually comes from, Musumusu is made from vegetable extracts. The pale giraffe dung is colored with matcha tea, the rabbit droppings uses bamboo charcoal, and the disturbingly realistic human dump is browned with coffee. Since they’re made of natural ingredients, they’re also safe if accidentally eaten. Unsurprisingly, this is discouraged.